Don't settle for less when it comes to your haircut. Don't spend your paycheck on an overpriced stylist. Cut it Up Salon has the best barbers in town. We will get your fade tight and your lines straight. If you are looking for a low price barber shop that gives you high quality cuts, then Cut it Up Salon is for you. We are Lewisville and The Colony's best salon and barber shop since 2002. Give us a call or stop in today for a shampoo, cut, and style! If you are looking for the best hair salon in the Lewisville, Colony and Flower Mound area, you have found it. We offer the best value in salon services. We can do perms, highlights, lowlights, relaxers, braids, extensions, full styles and more. Our professional staff will work with you to get your look where you want it to be. Call us today to make an appointment with one of our salon stylists. You can trust your children's haircuts to Cut it Up. Our stylists and barbers will shampoo, cut and style your child's hair for a great value. Don't settle for low quality cuts and high prices at the leading chain stores. 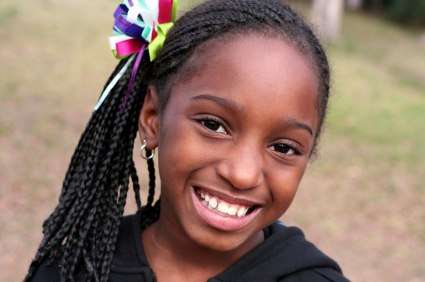 Come into Cut it Up and let our professional staff put a smile on your child's face. Check out coupon section for great deals on haircuts in Lewisville and The Colony Texas.